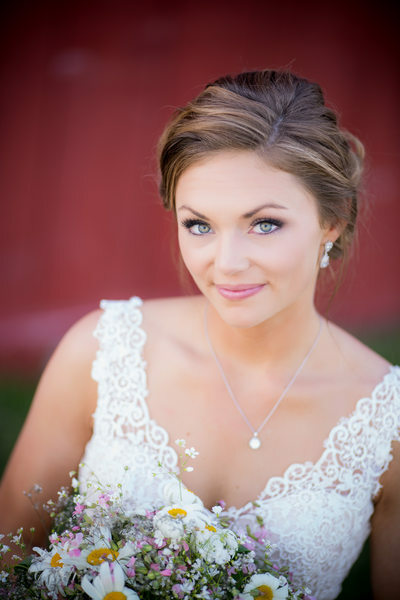 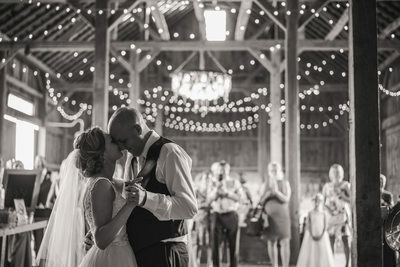 Mulberry Lane Farm is a lovely farm/barn wedding venue located in Hilbert, Wisconsin just east of the Fox Valley. 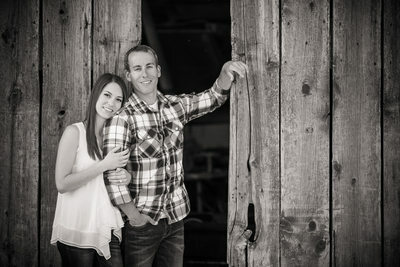 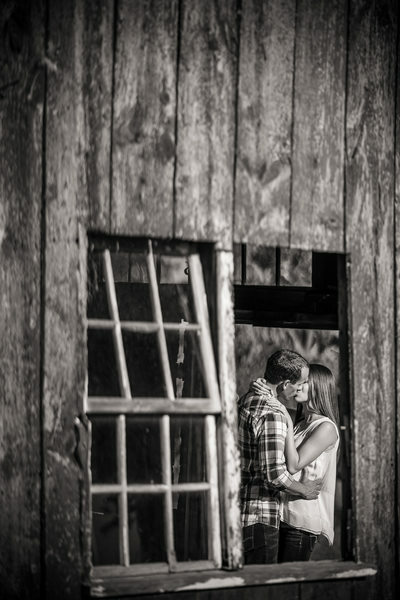 I have photographed a couple weddings and engagements here and I just love the place! 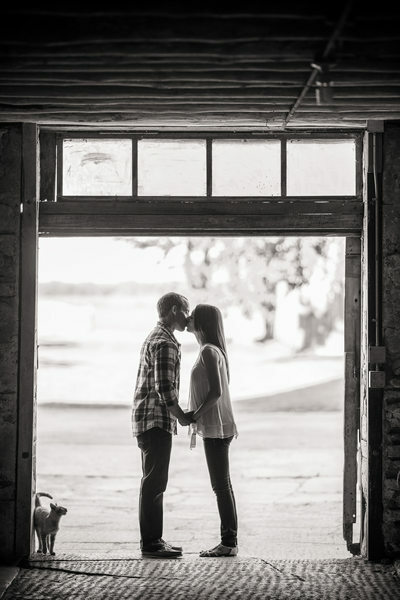 There is so much variety in the spots to take couples for pictures. 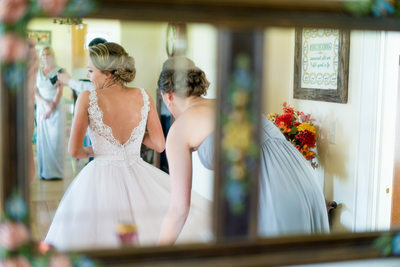 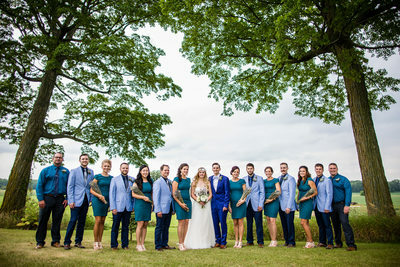 You have wide open fields, red weathered barns, rock walls, barn interiors with lovely side and backlighting, lots of trees, kittens, and a lovely farm house which has splendid light for when the wedding party is getting ready before the ceremony. 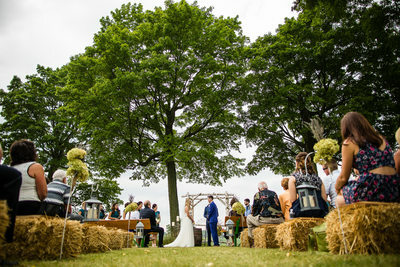 The ceremony location is great in that it is set with a backdrop of a couple trees which provide needed shade if it is sunny out. 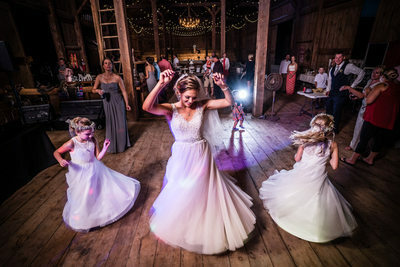 Once the reception starts the Hay Mow barn provides ample room for all of the guests to dance the night away. 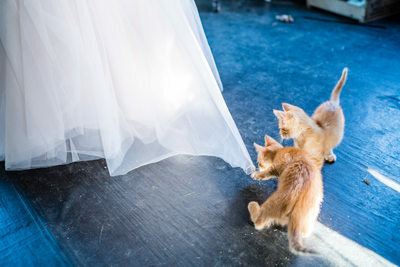 And did I mention the kittens?